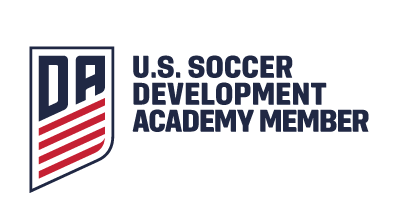 Boys & Girls born 2016 – 2000 can register. 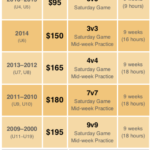 Over the course of the season, each player can participate in training conducted by licensed professional coaches. 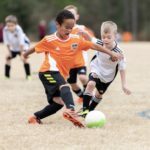 These sessions focus on individual skill and development of the fundamental techniques in an active and fun environment. 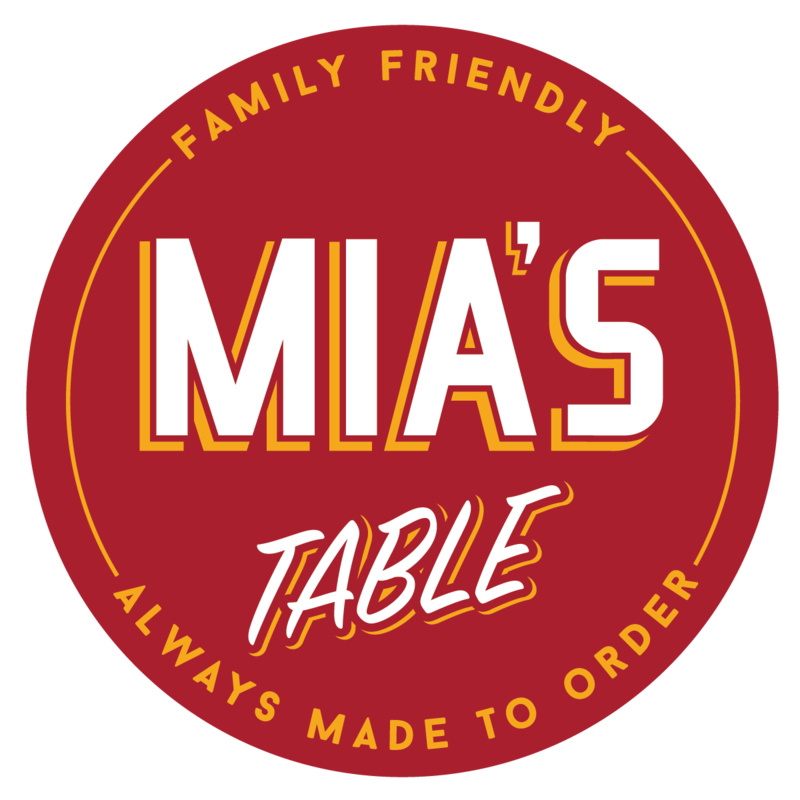 Schedule – see table below (starting Monday, September 10, 2018). Players must bring an inflated soccer ball and plenty water. 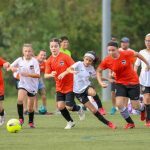 All sessions at Stampede Sportsplex in Woodforest. 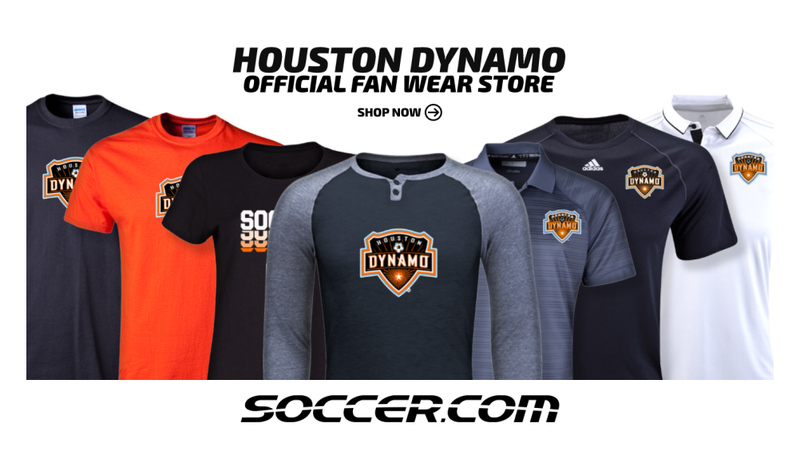 Dynamo | Dash Youth Soccer Club needs referees! How much does it pay? 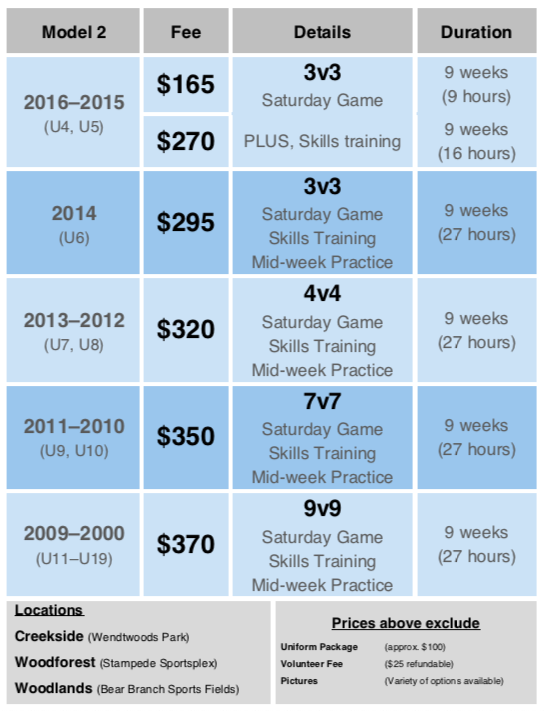 Depending on the age group of the assigned game, $14-$45 per game. Who schedules the referees? 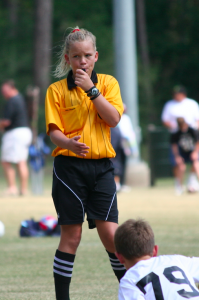 Every weekend of games is scheduled by our referee assignor, Marcus Watt. 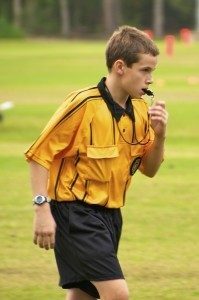 Referees can send their time preferences to the assignor, to work around their other activities. 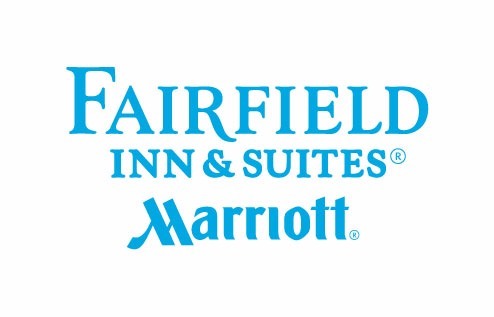 Contact us today for more information, or to be added to our distribution list! Street Soccer refers to the various kinds of pickup soccer games played in parks, gyms and in the streets and alleys in countries across the world. The defining character of street soccer is that it is free from the constraints of usual soccer games such as referee’s, boundaries and positions. 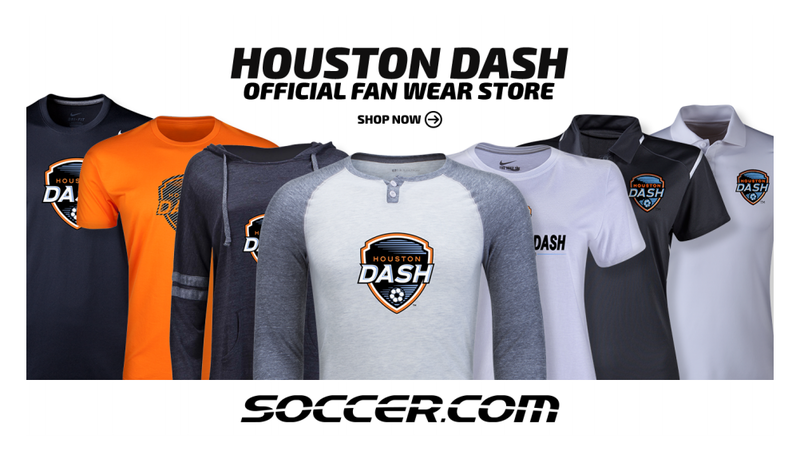 Any player, any age, registered in the Dynamo Dash Youth Recreational, Youth Academy, or Competitive programs. There is no charge for this program – it is FREE. Creativity is difficult, if not impossible, to teach. It can only be encouraged by providing the environment that helps foster it, one that rewards risk taking, imagination and inventiveness. This street soccer environment is crucial for developing youth soccer players. It enables them to try new things and be clever on the ball while having fun. It gives them the opportunity to stabilize their skills, develop at their own pace and build confidence. 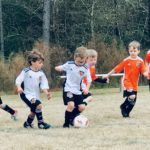 It exposes players continually to solving soccer-related problems on their own, which helps them develop their independent decision-making skills through trial and error. 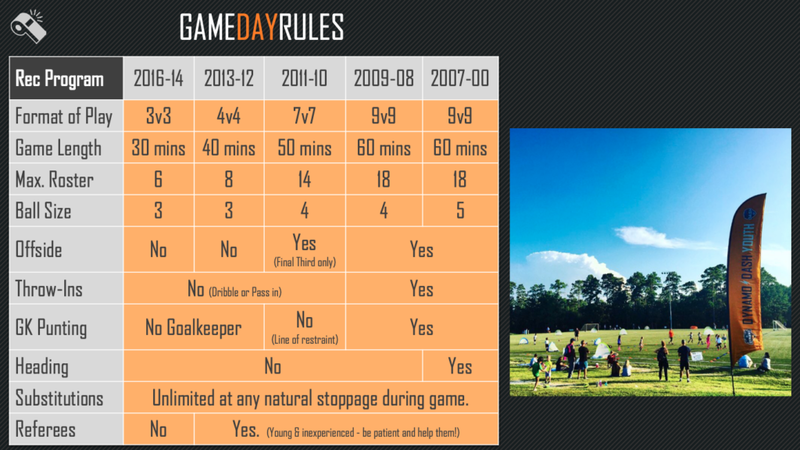 But most important, it allows young players to enjoy the game for what it really is – a game. Friday nights during Spring and Fall Recreational season. Street Soccer is such a huge part of Youth Soccer in European and South American countries. 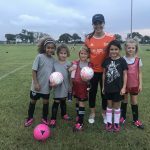 The Dynamo Dash Recreational program is a volunteer based program with each team requiring at least ONE volunteer coach. Volunteer coaches are directed and guided by a team of dedicated professional staff.